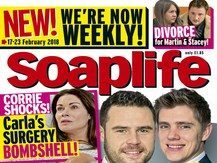 Soaplife magazine has closed less than six months after becoming a weekly title as bosses say it is no longer commercially viable, despite boosting sales figures in the second half of last year. 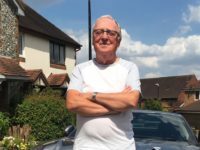 Owners TI Media (formerly Time Inc UK) said that despite a 9 per cent growth in sales year-on-year to 42,200 as of the end of December 2017 (ABC figures) “the sales are not sufficient to make the title viable”. The final issue of Soaplife will go on sale on 7 August. 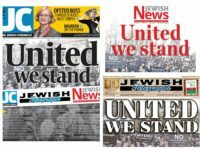 It was first launched in 1999 and went from a monthly to a fortnightly magazine in 2004 before turning weekly on 10 February this year. In a statement, Angie O’Farrell, TI Media group managing director for weeklies and lifestyle, said: “The changing dynamics of the soap market prompted Soaplife’s recent move to weekly frequency. TI Media also owns TV Times, What’s On TV, and TV and Satellite Week magazines. Good website! Its really truly for my eyes. I wonder how I might get notified when the new post is made.